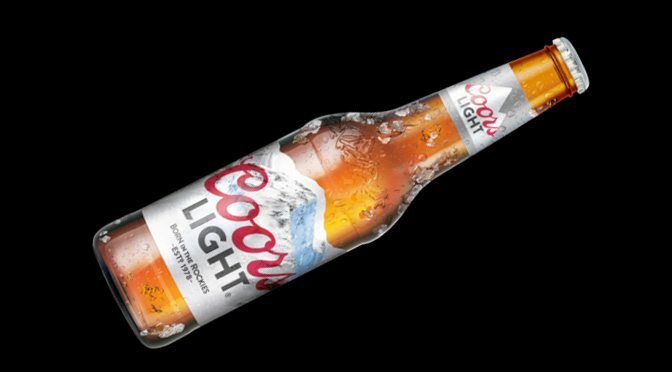 The brand that launched the light beer category is going back to its roots, again. After successfully bringing back its original look in 2014, Miller Lite will be available in the Original Steinie Bottle for a limited time only during the holiday season. The 12-ounce ‘Steinie’ bottle will connect generations of beer drinkers as friends and family gather to enjoy Miller Lite the same way it was served 40 years ago. Launched nationally in 1975, Miller Lite revolutionized the beer industry by becoming the first successful low-calorie beer. 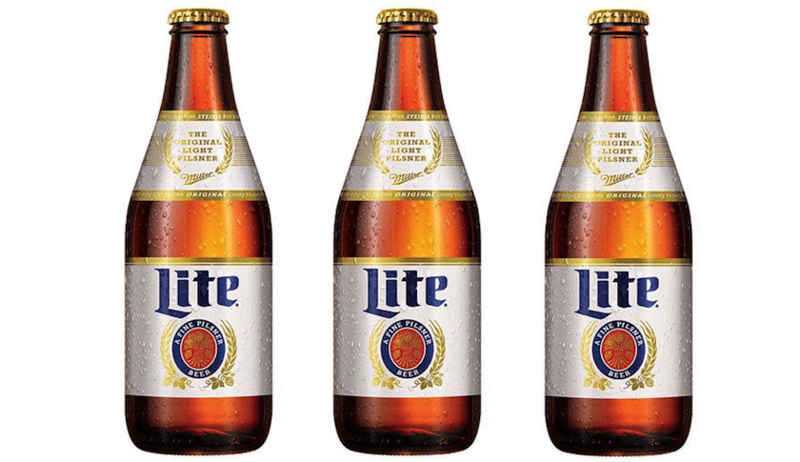 Although a lot has changed in the world since the 1970s, Miller Lite continues to provide beer drinkers a great tasting and less filling pilsner. The Original Steinie Bottles will be available nationwide now through December, while supplies last. 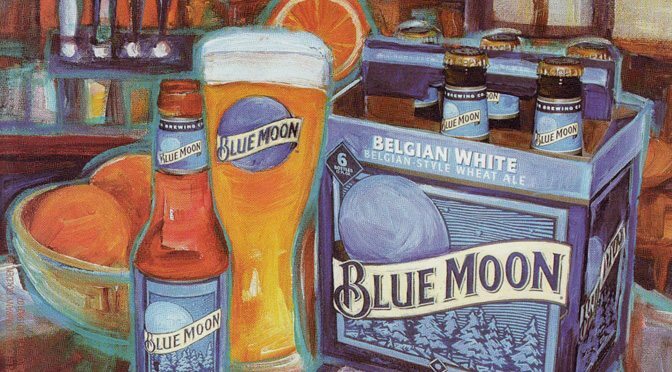 To support the launch, the classic bottles will be featured in a national television, print and online advertising campaign as well as on billboards across the country. Miller Lite has won eight medals at the annual Great American Beer Festival and biennial World Beer Cup competitions, including six gold medals. * For more information on Miller Lite, visit www.Facebook.com/MillerLite, follow @MillerLite on Twitter or visit www.MillerLite.com.